Should You Dip Your Oar Into Squamish's Real Estate Market? Not long ago, Squamish, BC was merely a sleepy stop on the road to Whistler. Early in the morning, hordes of skiers and snowboarders trekked through this community, stopping for coffee at this halfway point to some of the world’s best powder. Now, boasting a reinvigorated economy and highway thanks to Vancouver’s 2010 winter Olympics, Squamish is no longer just part of a journey, but is instead a destination. 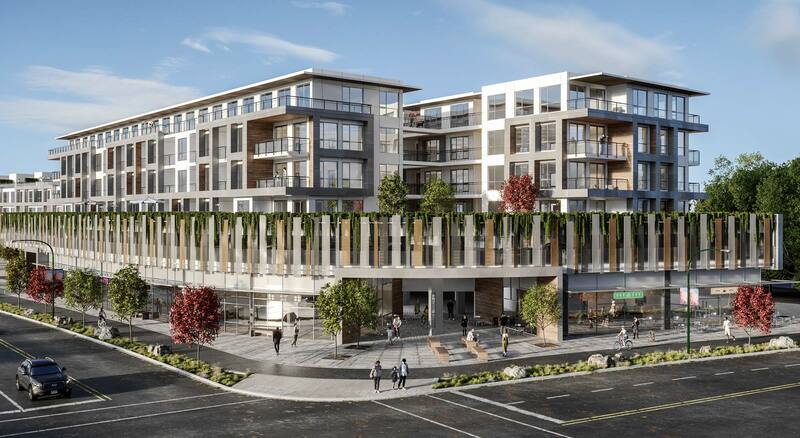 With developments such as Jumar, an innovative condo/townhome complex right in the town’s heart, Squamish is fast becoming a bedroom community for young Vancouverites. But don’t sleep in too much! Whether it’s hiking or scaling up the famed Stawamus Chief, whitewater rafting, Brackendale’s phenomenal bald eagle watching or reclining on Alice Lake’s beach, Squamish has outdoor fun for everyone. For residents with picky visitors, the newly launched Sea to Sky Gondola’s breathtaking Howe Sound views will impress. Once the sun sets, Squamish’s night life embodies the West Coast’s laid back attitude. Well-reviewed pubs emphasizing regional craft beers and a burgeoning foodie scene ensure that ‘big city’ fun can be found right in this small town. Need to commute? Downtown Vancouver is just one hour’s drive away. Professionals regularly making the trip to Vancouver will appreciate SquamishConnector’s daily shuttle service, with gorgeous views every trip, without the hassle of driving. If moving to Vancouver is unaffordable and Surrey is unpalateable, Squamish lets homeowners stretch their budgets. With access to elementary and secondary public schools, the area is suitable for families looking for detached homes or modern townhomes. Real estate investors will appreciate Squamish’s proximity to Whistler and increasing profile, making developments like Jumar an excellent opportunity to increase their investment, while having year-round rental or airbnb opportunities.